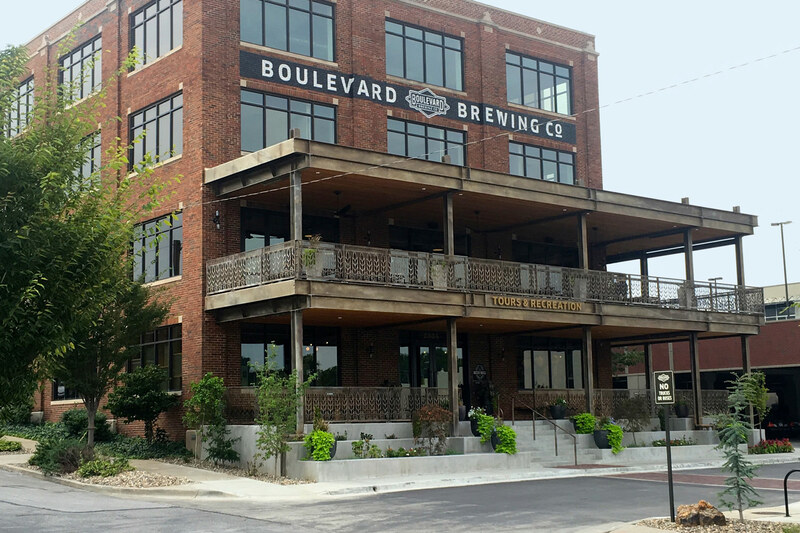 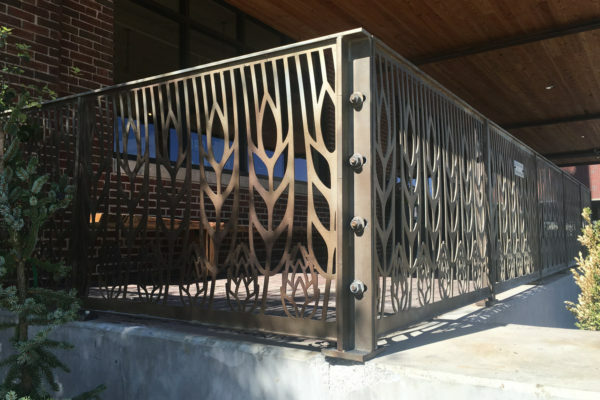 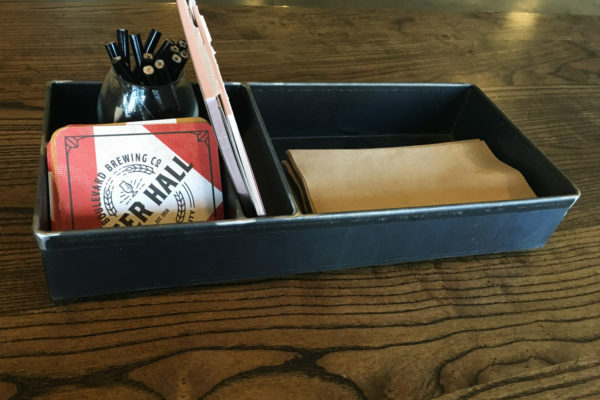 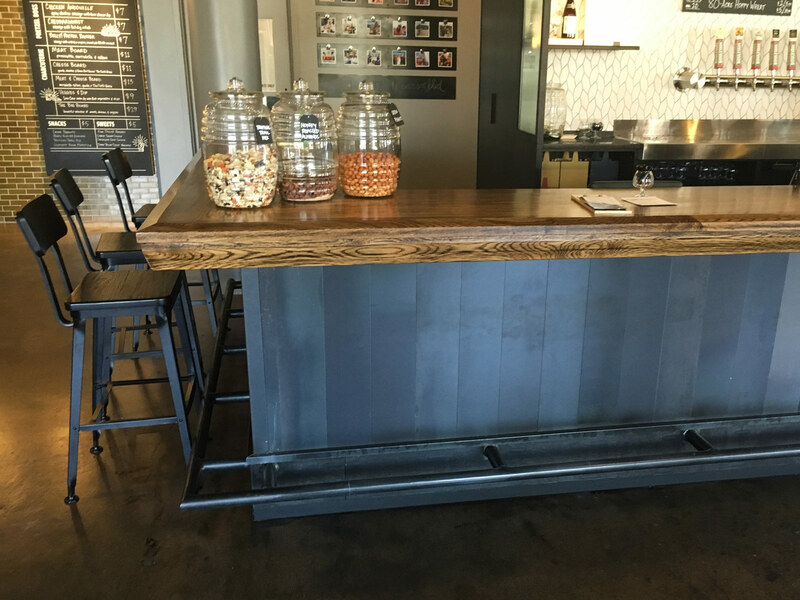 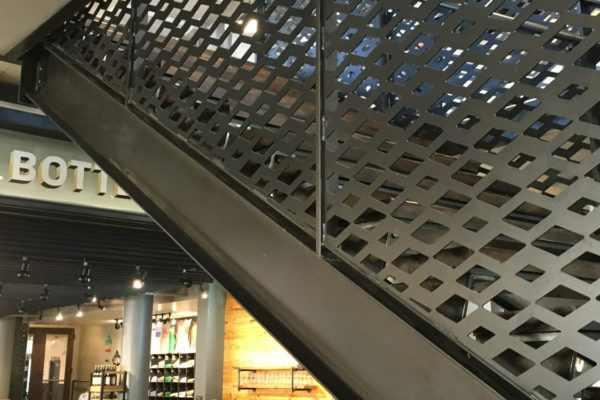 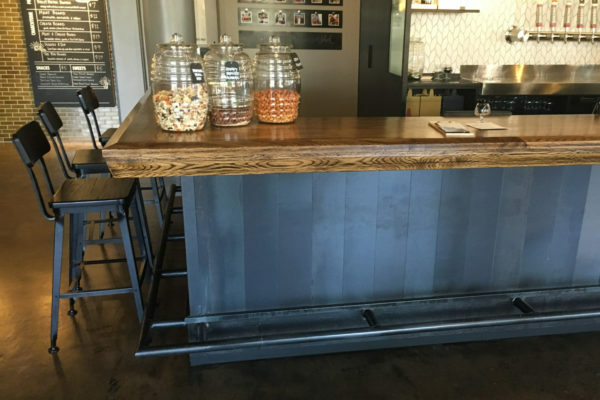 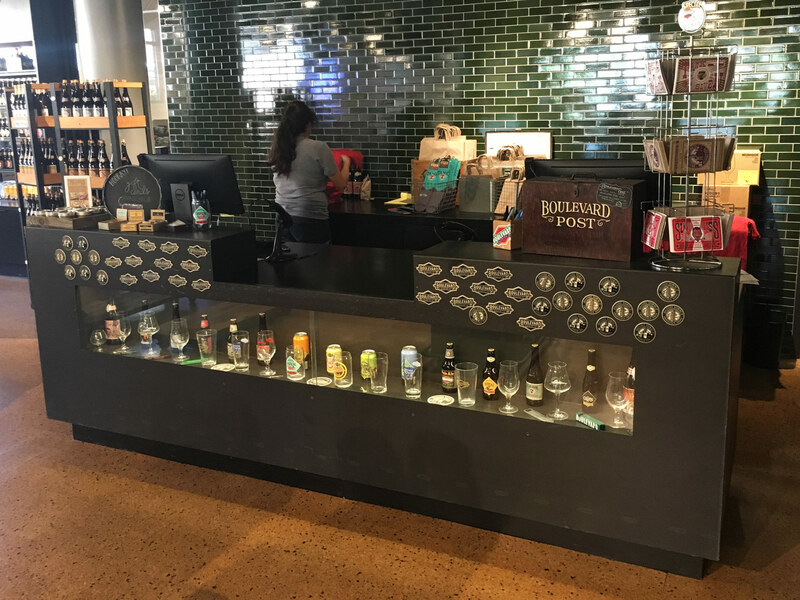 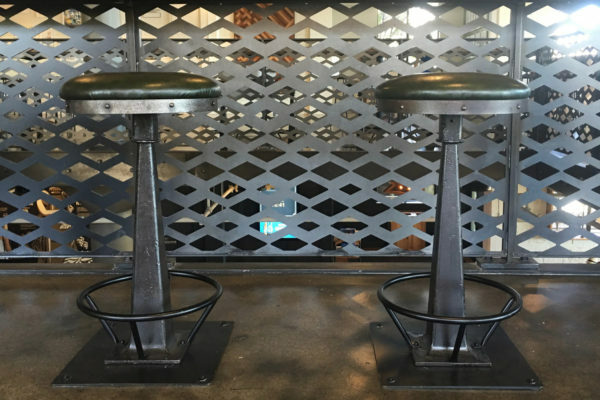 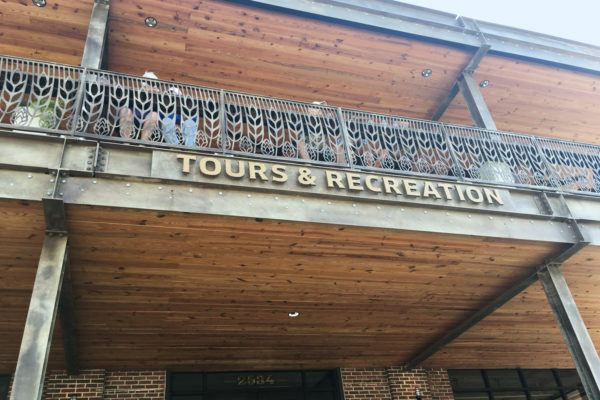 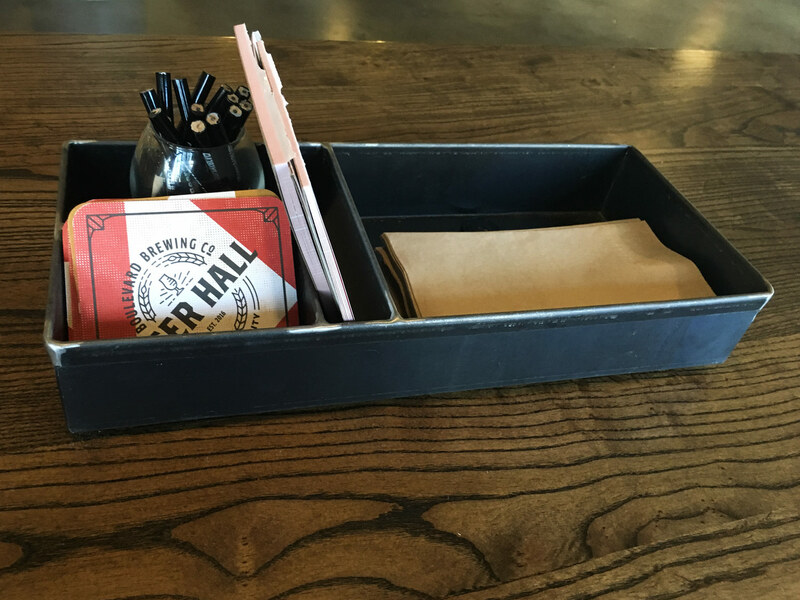 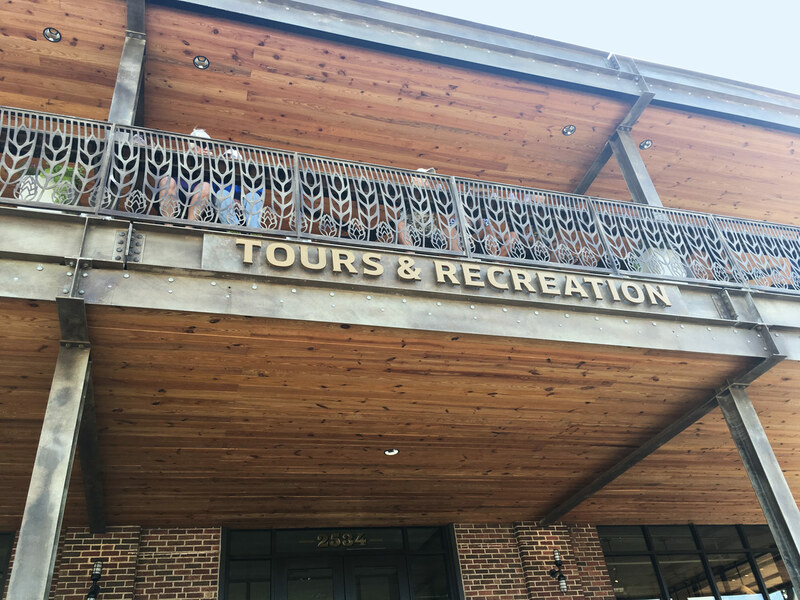 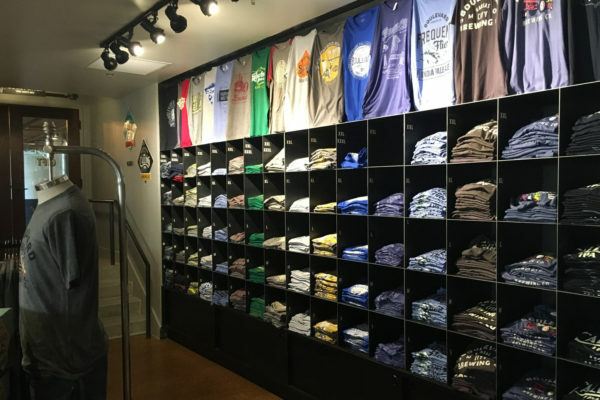 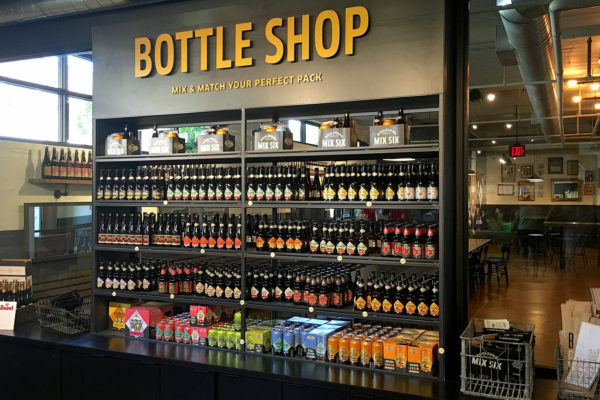 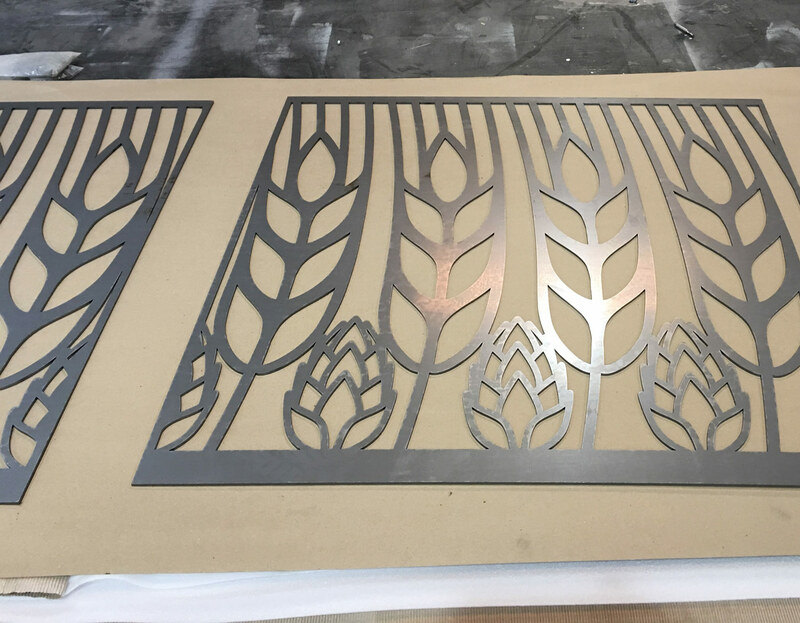 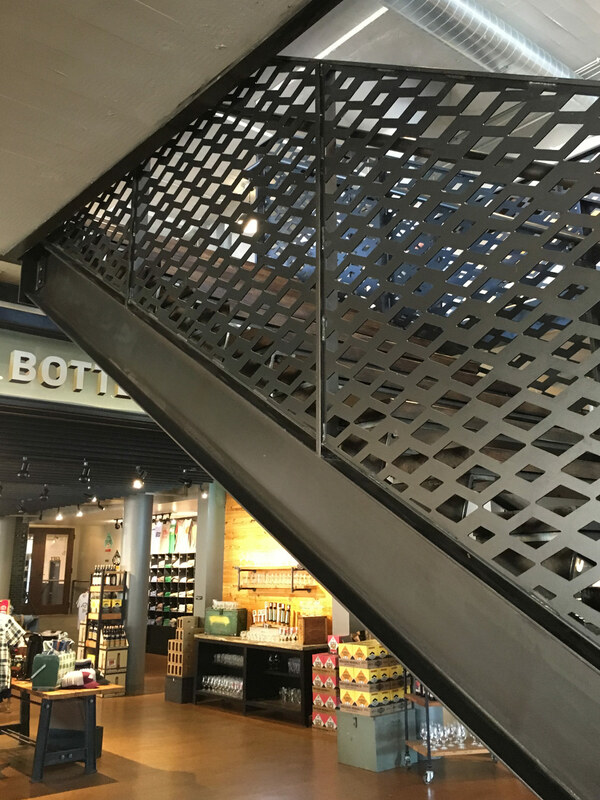 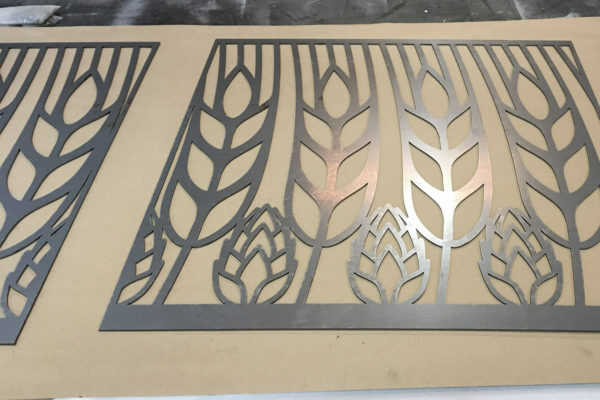 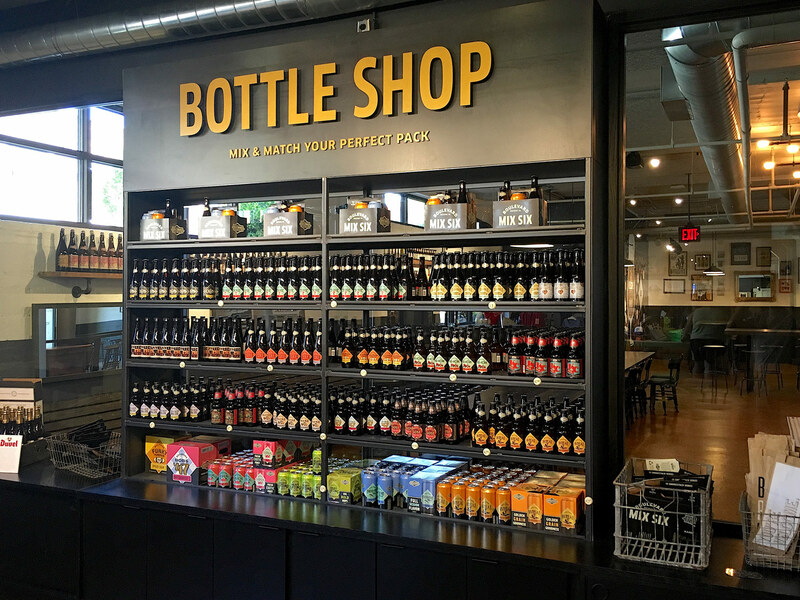 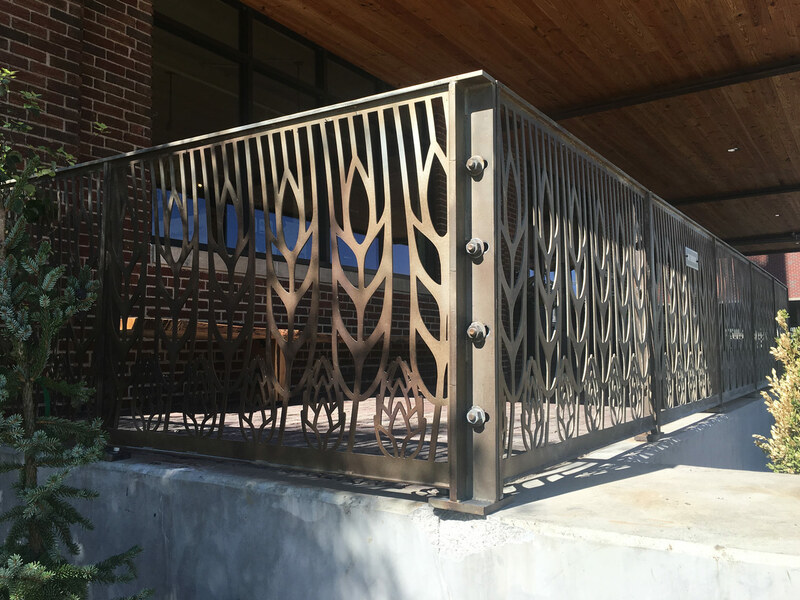 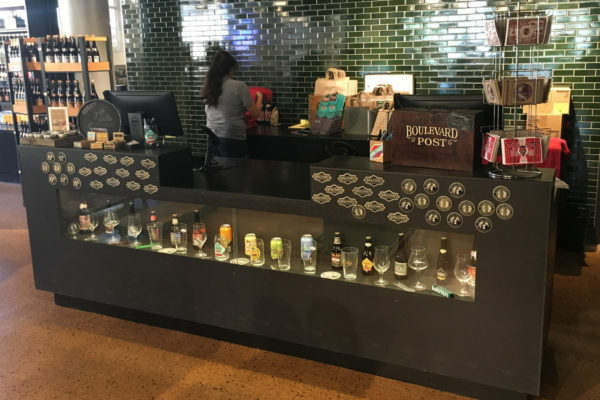 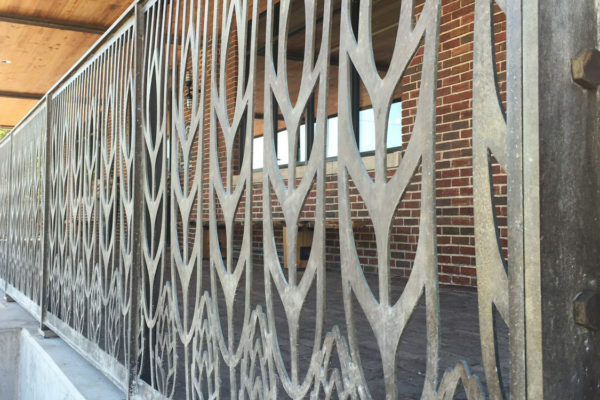 Working with KC Structural Steel, SSM’s high speed laser produced the signature wheat & barley plus the horizontal diamond pattern for the exterior and interior railing elements found in Boulevard Beer’s new Visitor Center. 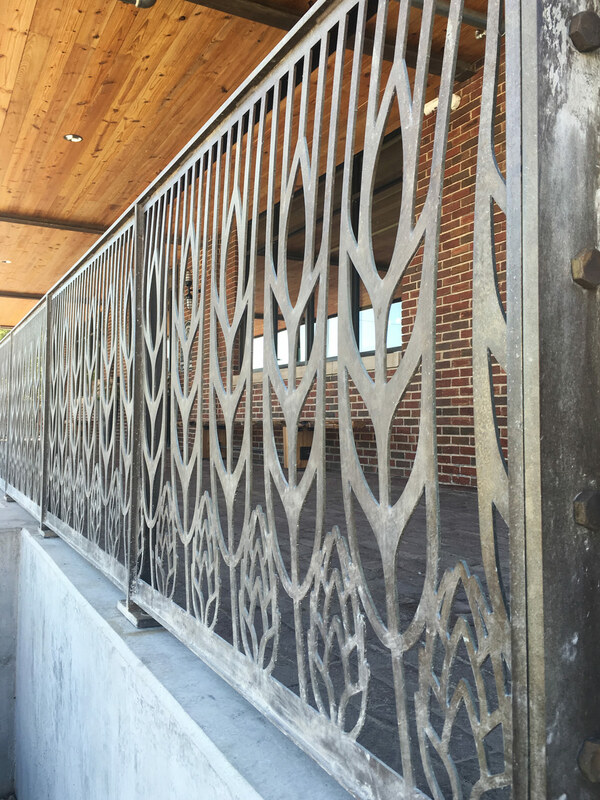 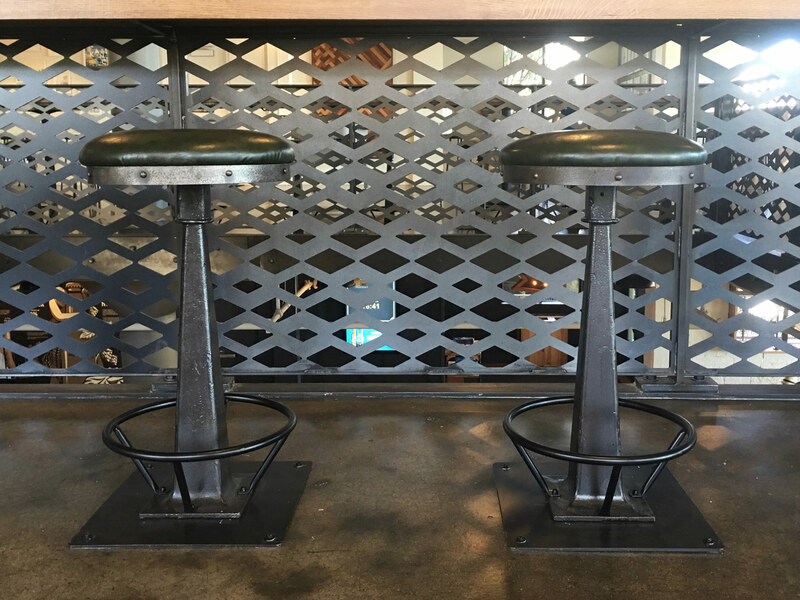 Cut from 3/16” steel plate, the completed assemblies were galvanized and patinated to create an aged appearance. 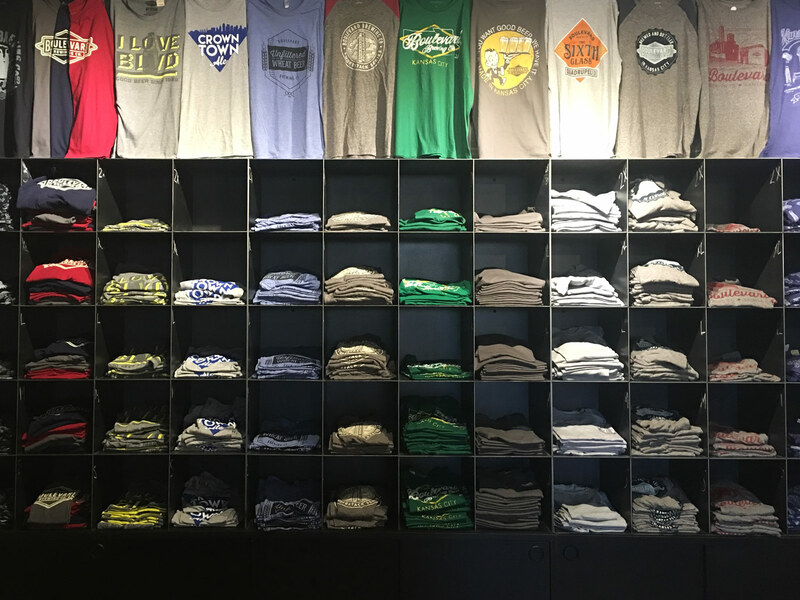 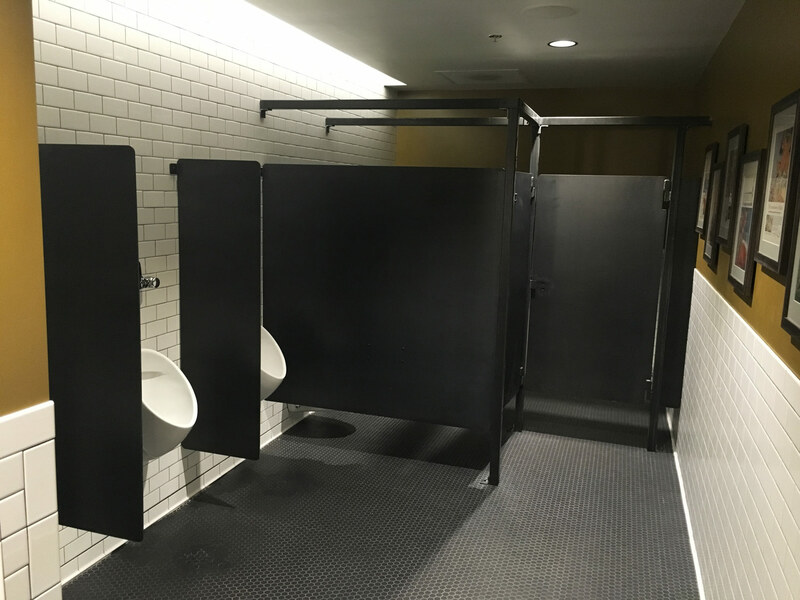 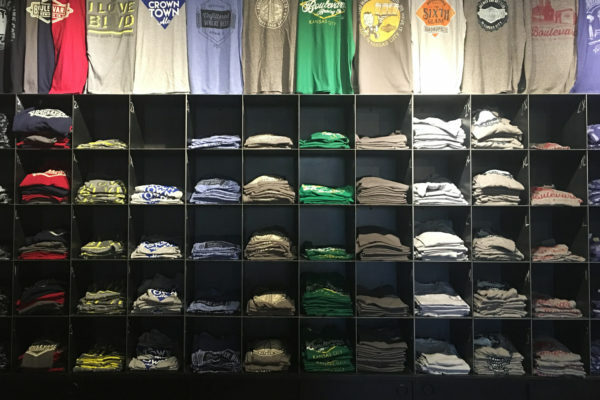 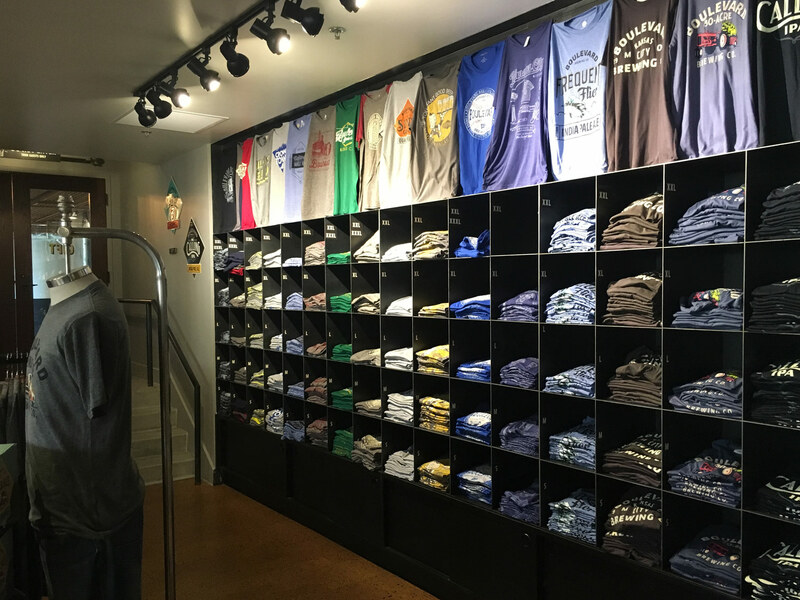 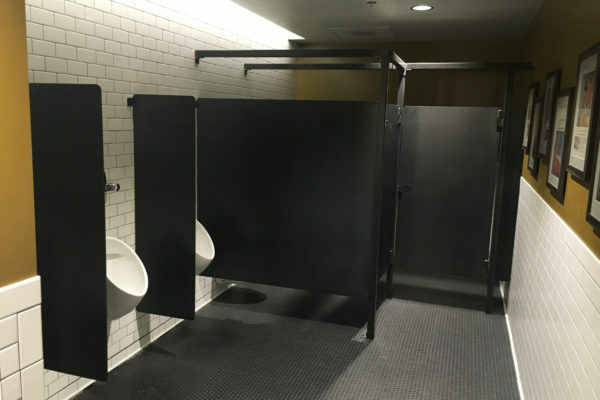 SSM also produced the t-shirt displays, toilet partitions and other elements throughout the building.